I was in Jerome this past weekend and saw this car parked in front of the restaurant where I was having breakfast. 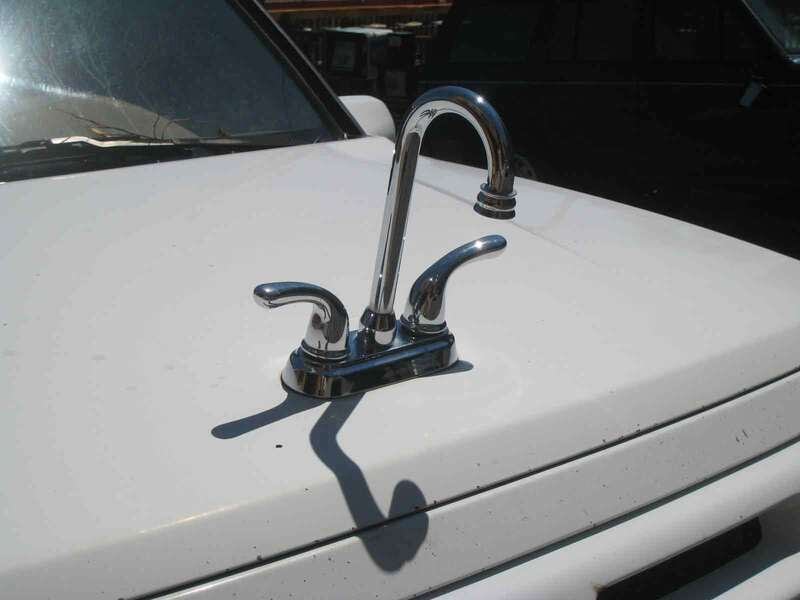 It never ceases to amaze me the funny things people can come up with as evident in this hood ornament. I just got the biggest kick out of it.